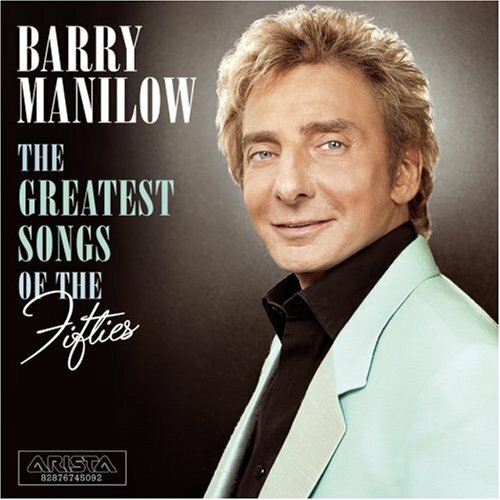 Barry Manilow was born on 17 Jun 1943 in Brooklyn, New York, U.S.. His birth name was Barry Alan Pincus. 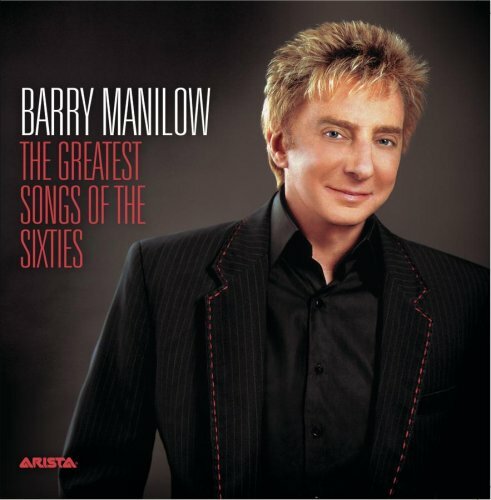 His is also called Barry Manilow. 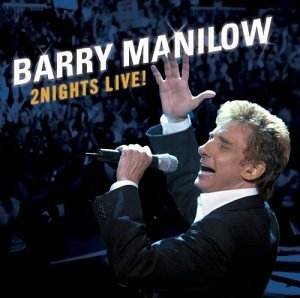 He is a singer-songwriter, musician, arranger, producer, conductor, entertainer, and performer, best known for such recordings as "I Write the Songs", "Mandy", "Weekend in New England" and "Copacabana".Since February 2005, he has been the headliner at the Las Vegas Hilton, and has performed hundreds of shows. 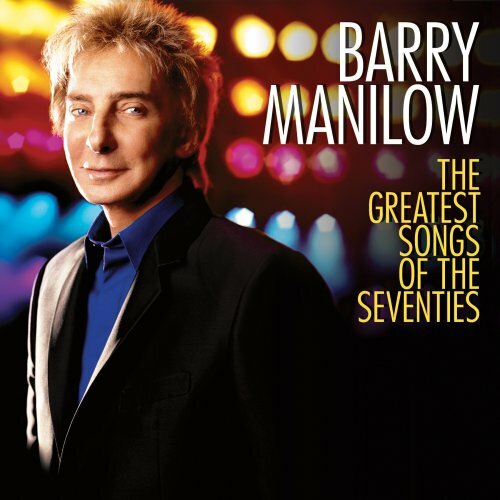 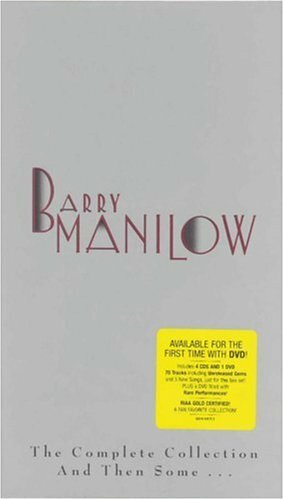 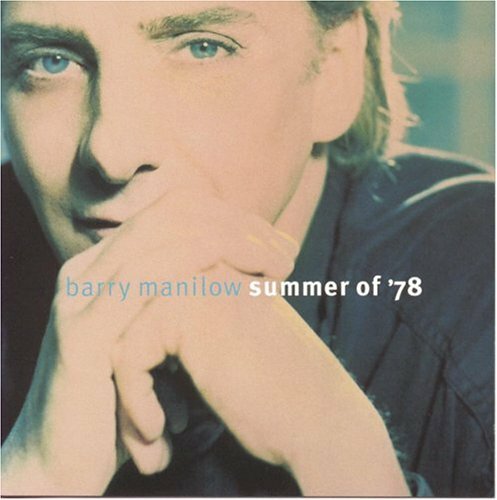 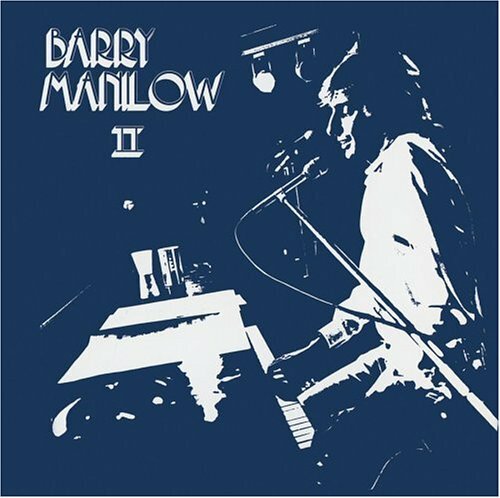 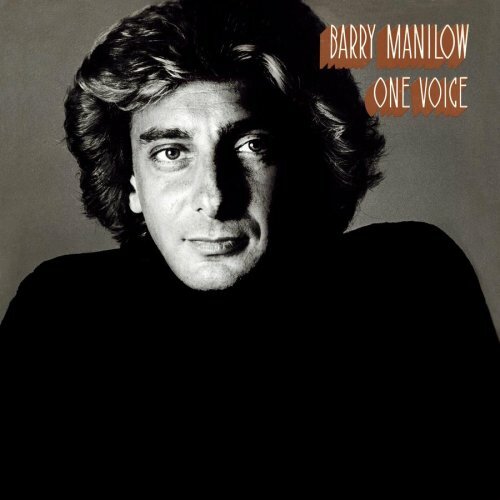 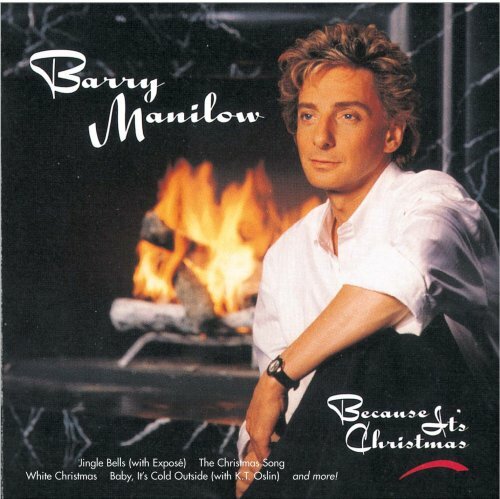 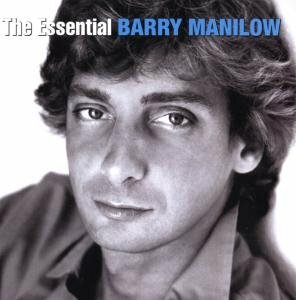 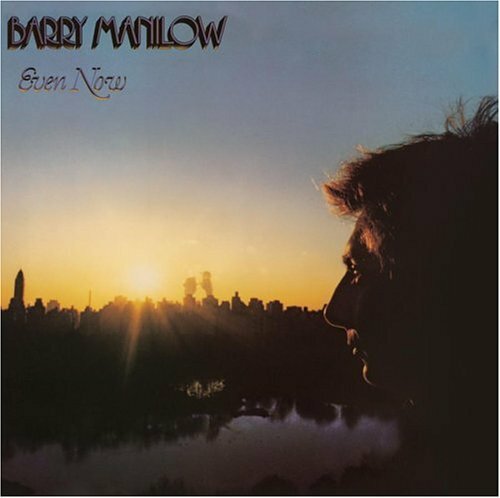 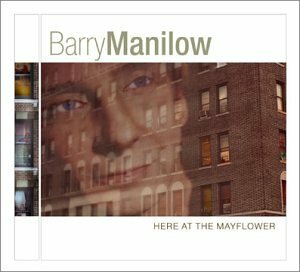 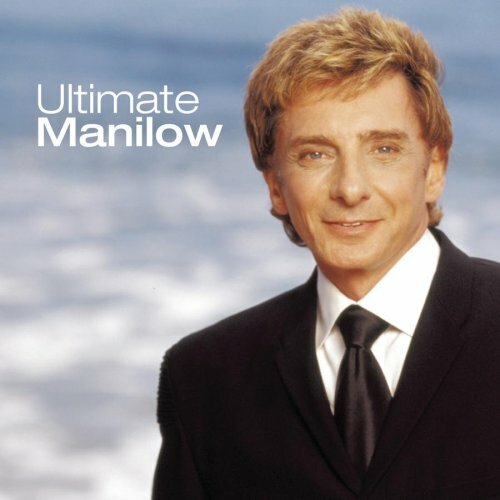 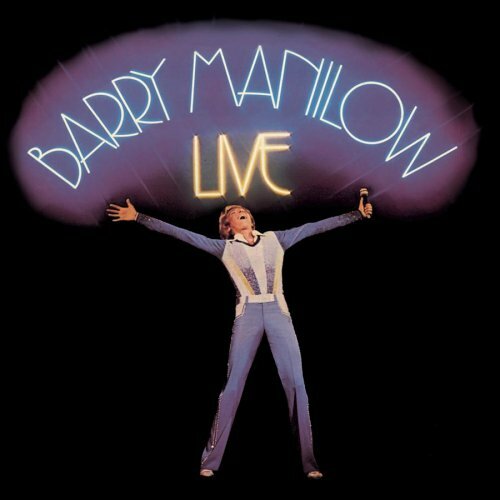 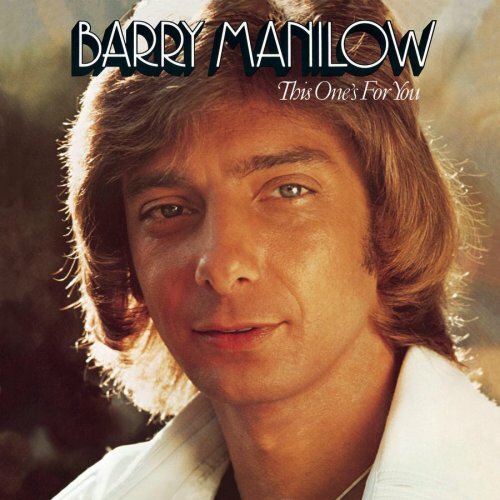 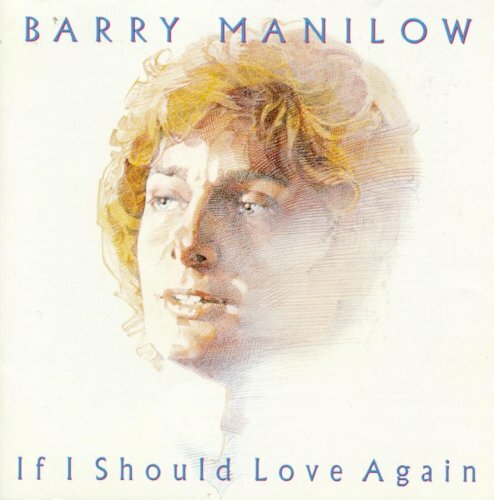 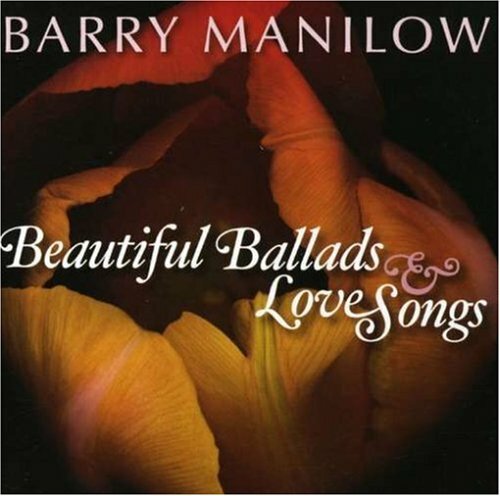 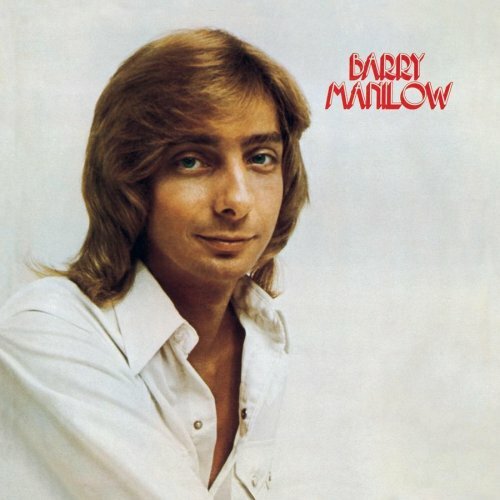 Barry Manilow released the following albums including "Barry Manilow - Greatest Hits, Vol. 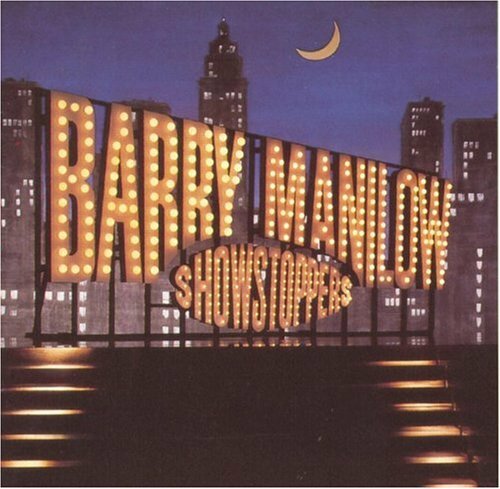 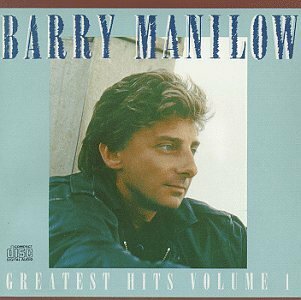 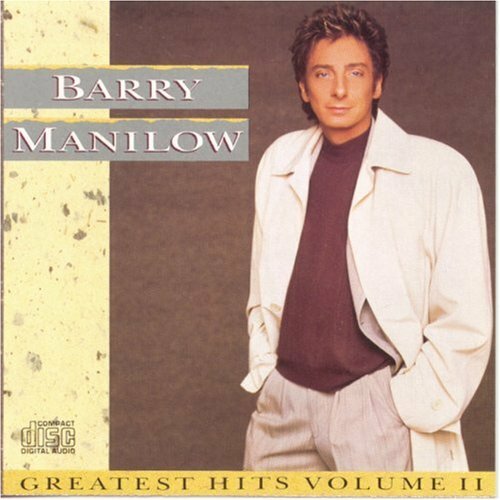 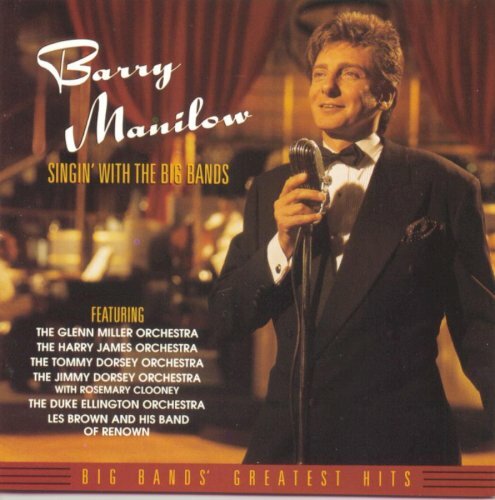 1" (1990), "Barry Manilow - Greatest Hits, Vol. 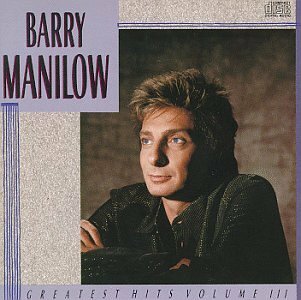 3" (1990), Barry Manilow - Greatest Hits, Vol. 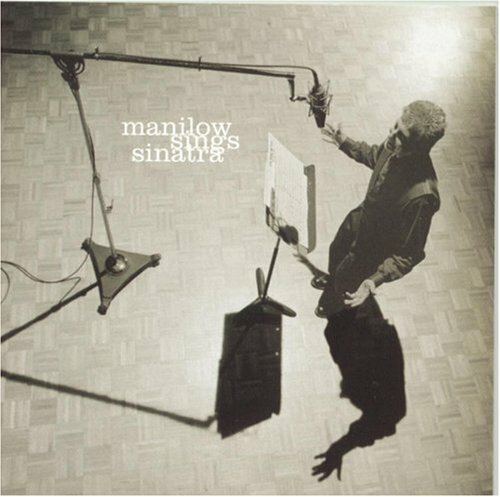 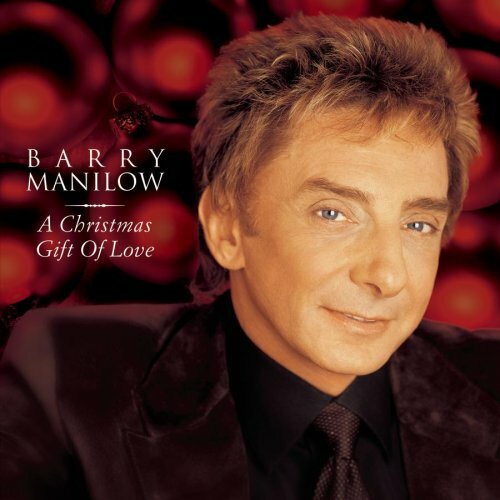 2 (1991), Manilow - Greatest Hits: The Platinum Collection (1993), Singin' with the Big Bands (1994), Summer of '78 (1996), The Songs, 1975-1990 (1998), Because It's Christmas (2000), Here at the Mayflower (2001), Ultimate Manilow (2002), Swing Street (2002), Live on Broadway (2002), A Christmas Gift of Love (2002), 2 Nights Live (2004), 2 Nights Live (2004), The Essential Barry Manilow (2005), The Complete Collection and Then Some... (2005), The Greatest Songs of the Fifties (2006), Even Now (2006), Tryin' to Get the Feeling (2006), Live (2006), The Greatest Songs of the Sixties (2006), Classics (2006), The Greatest Songs of the Seventies (deluxe edition) (2007), Barry Manilow - The Greatest Songs of the Seventies (2007), Beautiful Ballads & Love Songs (2008), 2:00 AM Paradise Café (2008), One Voice (2008), Barry Manilow I (2008), This One's for You (2008), Barry Manilow II (2008), If I Should Love Again (2008), Showstoppers (2008), The Greatest Songs Of The Eighties (2008), Manilow (2009), Manilow Sings Sinatra (2009), In The Swing of Christmas (2009), The Greatest Love Songs of All Time (2010), The Music of Barry Manilow (2010), The Essential 3.0 Barry Manilow (2010), Playlist: The Very Best of Barry Manilow (2010) and Triple Feature (2010).